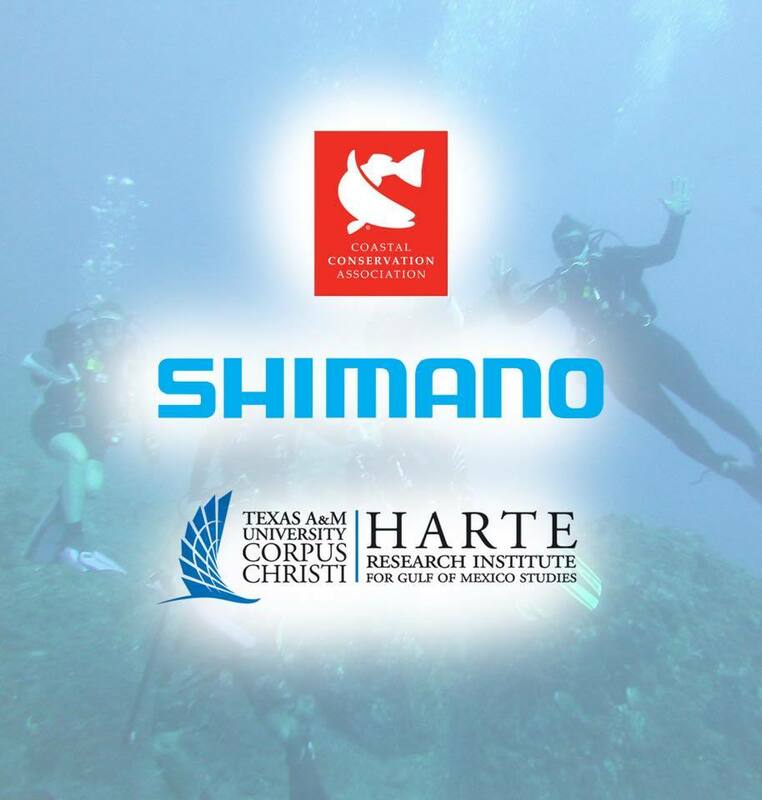 Shimano and Coastal Conservation Association have announced a partnership to fund four scholarships dedicated to students furthering their marine science education at the Harte Research Institute for Gulf of Mexico Studies (HRI) at Texas A&M University-Corpus Christi. CCA and HRI have a long history of joint efforts designed to improve understanding of the marine environment and enhance the role that recreational anglers can play as stewards of our shared marine resources. Those efforts include creation of the Center for Sportfish Science and Conservation housed within HRI. Under the direction of Dr. Greg Stunz, the mission of CSSC is to advance knowledge of marine sportfish and promote conservation through science-based fisheries management. The application process for the Shimano-CCA Marine Science Scholarship program will open May 1, 2018. For more information, contact HRI@tamucc.edu.